Nothing can be more gratifying than building your own “One-Off” car parts. 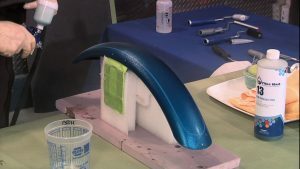 In this 2-video download set, you’ll discover how to make molds and build your own custom parts. Whether you’re duplicating an original rare part or building a truly custom part, knowing how will add a new dimension to your restoration projects. 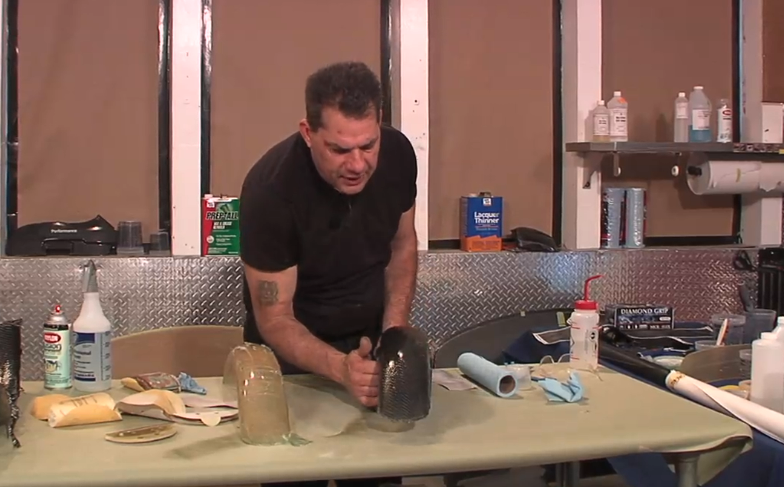 In this download set, Bob LaRosa will instruct you on the process and materials used to build a fiberglass mold, then using this mold to create your own carbon fiber parts. 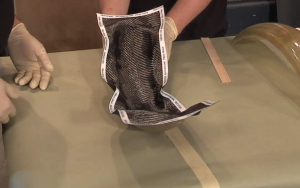 Using these techniques, you’ll be prepared to build that one-of-a-kind spoiler, or recreate a 50s dash ductwork or even build a custom center console – the possibilities are limitless. 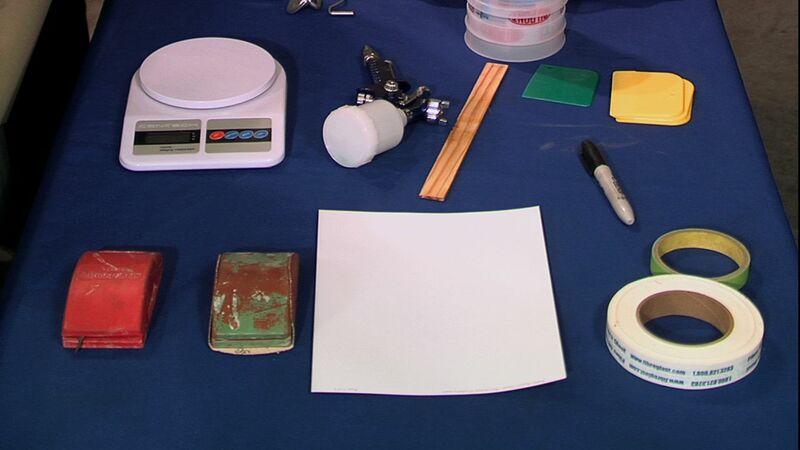 Start building your own parts today using this detailed 2 hours, 56 minutes of total instruction. Knowing how to make custom parts is key to creating one-off custom cars and trucks, or simply to fabricate parts that are not available for your classic car. 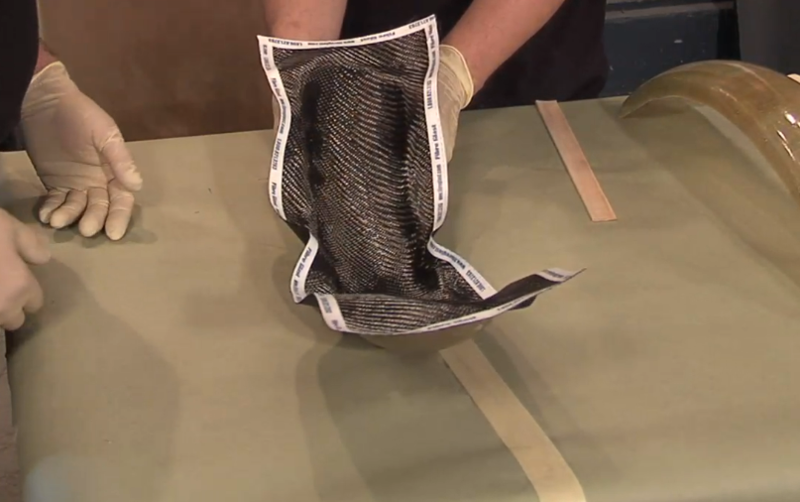 In this video, Bob LaRosa introduces you to the products used when fabricating carbon fiber and fiberglass parts. He also shares his safety insights to ensure your project is completed without any surprises. LaRosa then takes you step-by-step through the process of creating molds, using mold release agents, layering substrates, creating practice forms, and much more! 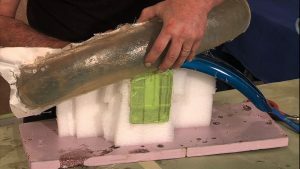 If you’ve ever considered making you own fiberglass or carbon fiber parts this video is a “must-have” to help ensure your success. If you’re serious about creating custom cars and parts, this video is for you! 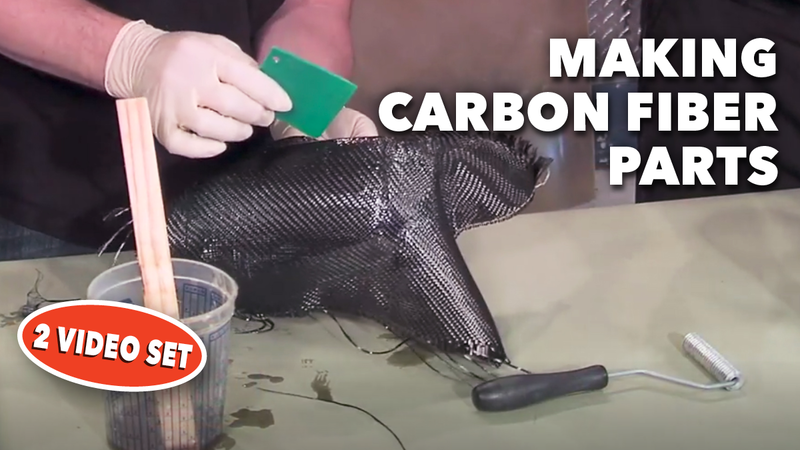 Bob LaRosa takes you through the process of selecting the right products, cutting the carbon fiber and laying up carbon fiber parts. When done right, carbon fiber parts are stronger than steel at a fraction of the weight; here is your opportunity to gain LaRosa’s personal tips tricks and insights.